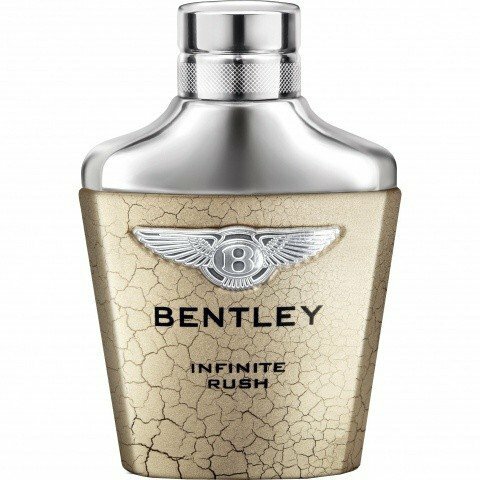 Bentley Infinite Rush is a popular perfume by Bentley for men and was released in 2016. The scent is spicy-citrusy. It is being marketed by Lalique Group / Art & Fragrance. 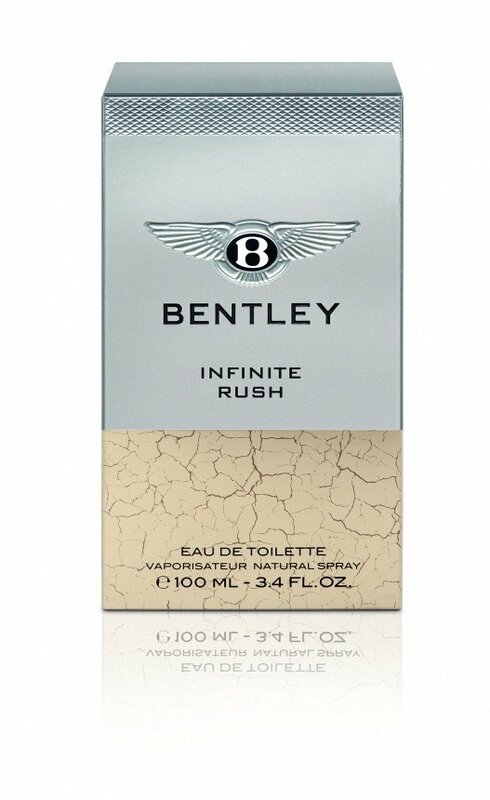 As of May 2018, Bentley Infinite has three more spin-offs, namely Intense, Rush, and Rush White. For lovers of Tom Ford Grey Vetiver, Infinite Rush is a slightly less musky alternative that renders the familiar hit of citrus, yet what sets it apart from other vetiver based scents is its ability to maintain sweetness without arbitrating on its manhood. Respect of the original Infinite, Rush is zestier and creamier as you will see later on. While wearing it throughout the day you will detect three clear stages, the freshness, and sourness of the rush start, the spiciness and earthiness of the heart, and the woodiness and warmness of the dry down. To begin with, Infinite Rush opens up with a burst of pungent pink peppercorns breaking into sparkling mandarin, the zesty and bittersweet tones of freshly peeled fruit are so clearly detectable here. Yet, an odorous, tonic touch of aromatic and green rosemary elicits manliness. To me, the freshness and sourness of this stage are superb. The peppercorn and rosemary accord gives it a gasoline vibe, which is anything but awkward, while the mandarine adds a rush of freshness to it. You can feel the masculinity from the very beginning. The heart soon leans towards the charming elemi, a complex resin wavering between lemon, fennel, pepper, and incense. This awesome balm is encompassed by sturdy woods, which build the mood of the scent: polished, husky smoked vetiver, and creamy cedar. I purportedly used the adjective woody for the vetiver because that is the atmosphere the root provides in here. Indeed, the cedar has a little bit aroma reminiscent of a pencil sharpener, nonetheless, it is neither overpowering nor assertive like in other scents. The overall heart is rich of creaminess, spiciness, and earthiness, as aforementioned, with a tad of creaminess, the cedar gives a kind of like Crème Anglaise Or English Cream Custard vibe. And the dry down comes... the woody amber serves to magnify the spicy notes, while the musk helps this woody symphony, bound in tree moss for a hint of mystery, to last longer on the skin. There is an eerie note that lingers around from the opening to the dry down, a sort of clay soil after the rain mixed with musks and that weird but wonderful wet concrete accord reminds of that you find in countries like Greece in the summertime. 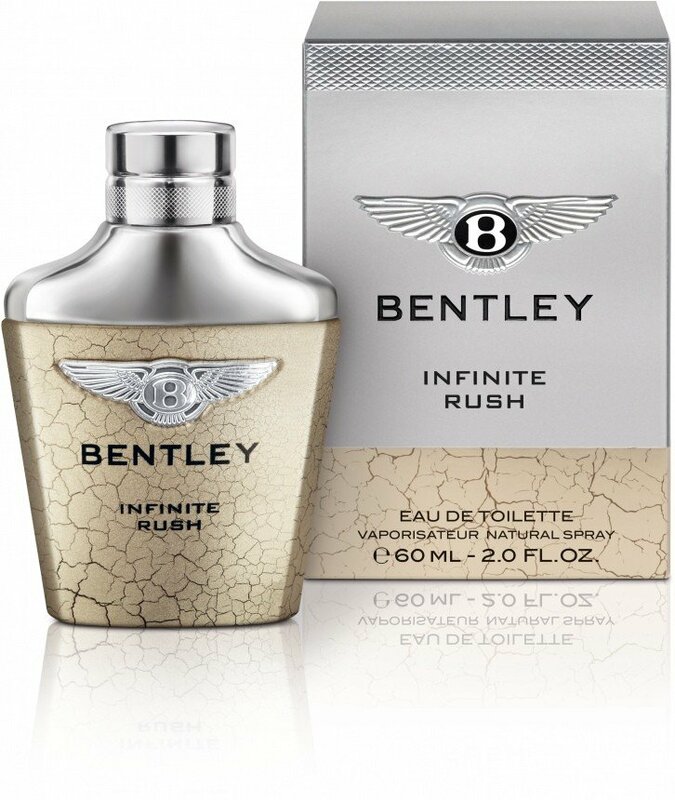 In my humble opinion, Infinite Rush is a great late spring and summer scent but has terrible longevity... 2 hours and it is barely gone or stays very very close to the skin. It’s soft enough not to overpower the wearer, but its strength is evident on the skin. 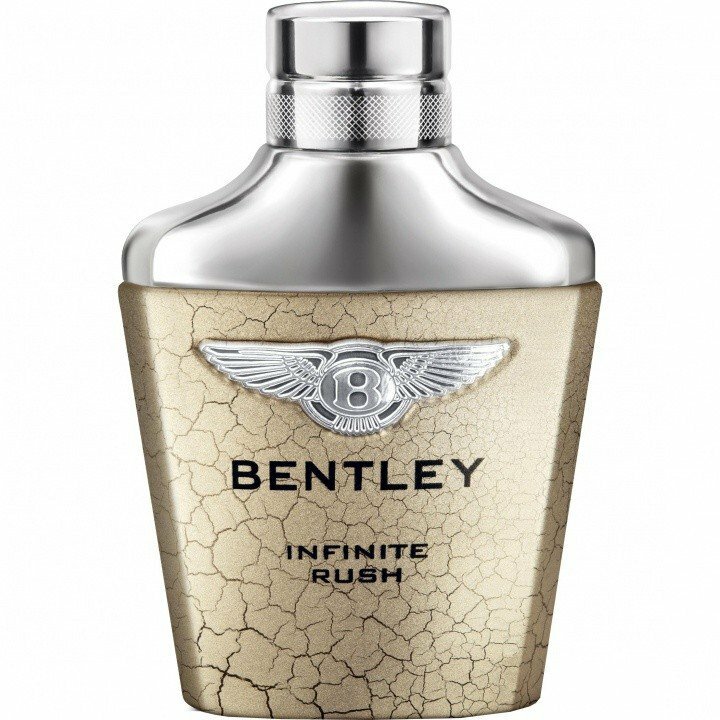 Very fresh, peppery, a quality scent like all Bentley fragrances.. its predecessors Infinite and Intense are also good scents that last twice as long as this one, I don't know why they couldn't make this one last a little longer too. Too bad, so sad. Anyway, The sillage leaves the same trail as Terre d'Hermès, perhaps the base notes are arranged likewise. Hesitant whether it is a good buy or a goodbye... The former I guess, ultimately I happen to like it.